A simple template system to answer with standard texts for our Customer Portal. With variables and full edit control. Our UGX-Mods Customer Portal receives quite some spam. 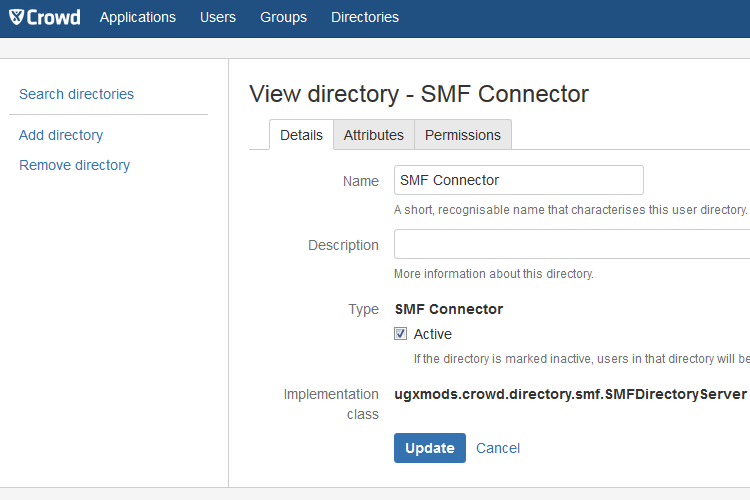 The integration of the SMF Userbase into Crowd allows users to keep their login details to login into Jira, Confluence and our Customer Portal.